The quality and character of the people you hire will help determine the direction your organization will take for years to come. That’s why we work hard to ensure you have the right hiring solutions in place to help make your process as efficient and effective as possible. 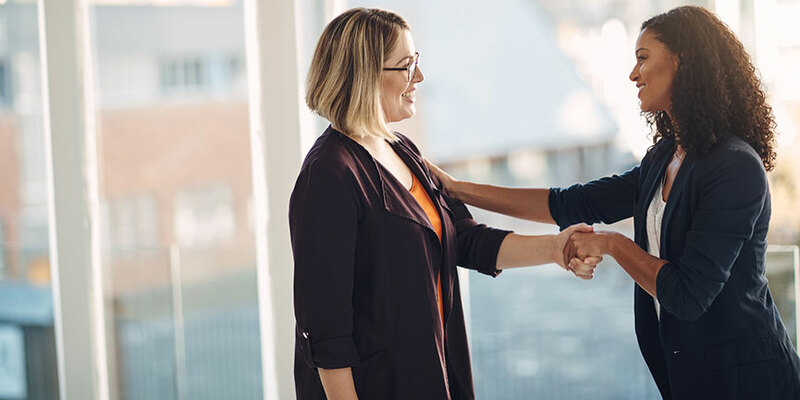 The hiring services and technology built into Paychex Flex® can help you recruit the best fit and hard-to-find candidates, uncover important information about potential employees, and take some of the stress out of welcoming new hires. Paychex and Indeed, the world’s #1 job site, have teamed up to help you maximize your recruiting reach. Sign up for Paychex Flex today and get $200 to promote your jobs on Indeed*. Untangle your complex hiring processes. With the right hiring technology, service, and expertise, you can cut paperwork and shorten the hiring cycle, from job openings to listings, screening, reporting, and onboarding. Our hiring services quickly and thoroughly screen job candidates to help you avoid potential theft, fraud, litigation, and other threats to your employees and your peace of mind. Help new hires complete necessary forms and get acquainted with your company’s policies and culture so their job starts smoothly from day one. Plus you’ll have made a lasting positive impression. 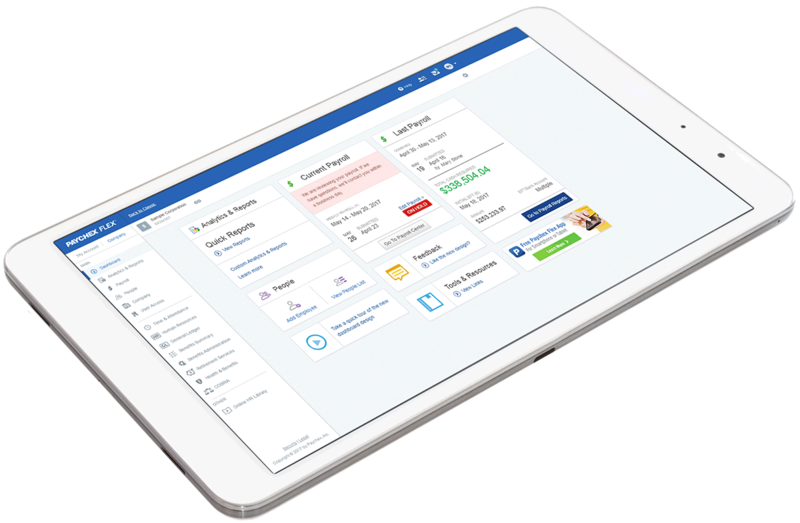 Paychex Flex, our all-in-one HR solution, integrates recruiting, employee screening, and onboarding hiring services with payroll and other HR and benefits services for an efficient flow of data across your employee lifecycle. What happens when you have a question? You’ll get answers where and when you need them from our 24/7 Dedicated Service Center or an optional HR professional familiar with your business. When the CFO of Acceptance Solutions Group (ASG), Adam Diekelman, needs help with talent acquisition and development he calls on Halee, his company’s Paychex HR professional, for support. Staffing problems and budgets used to keep Cory Griffin up all night. See how Paychex made HR simple for Geauga Humane Society’s Rescue Village with training support from a dedicated HR professional, and solutions that result in real cost savings. Recruiting and hiring the best available talent requires businesses to continually evolve their practices. Complete our HR assessment to learn how your hiring practices compare with those of other businesses.